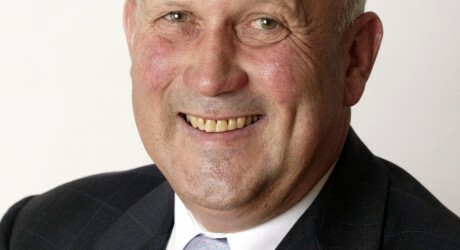 Ayrshire Scotland Business News, the online news blog of the Elite Ayrshire Business Circle, has come out in support of John Scott (pictured), the sitting MSP for Ayr constituency in the Scottish Election tomorrow Thursday 5 May. Ayrshire Scotland Business News editor, Murdoch MacDonald, said: “Support for and loyalty to John Scott as MSP for Ayr constituency transcends normal political party allegiances. “People recognise John as a politician of integrity and a man of principle who works tirelessly both for individual constituents and for our constituency as a whole. The Elite Ayrshire Business Circle is an association founded in 2007 by some of the top companies in Ayrshire. Its purpose is to publicise its members, and to celebrate and promote the wealth and rich diversity of entrepreneurial talent and business excellence that abounds here within the county boundaries of Ayrshire. Member company activities include broadcasting, building and construction, architectural practice, estate agency and land management, chartered accountancy, insurance broking, legal services, golf club management, marketing services and brand creation, web design and public relations consultancy. MEDIA RELEASE posted by Fame Publicity Services. You too can post media releases (aka press releases) on allmediascotland.com. For more information, email here.